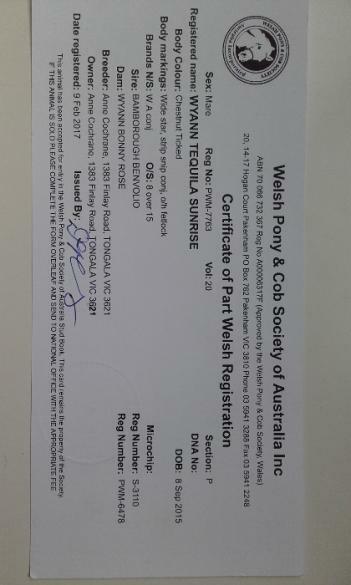 Wyann Tequila Sunrise aka Sunny, DOB: 08/09/2015, 14HH, part welsh pony mare. Sire: Bamborough Benvolio, Dam: Wyann Bonny Rose. 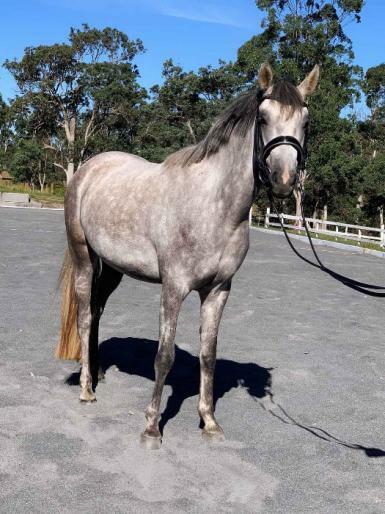 Sunny is a very sweet, kind and affectionate pony, always the first to the gate and has an inquisitive and fun nature (e.g. loves to be by your side helping with the chores around the paddock!). 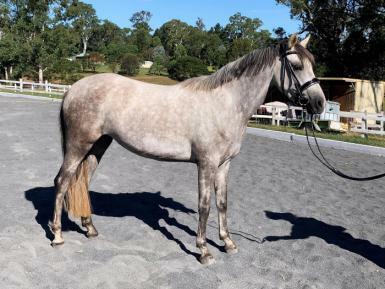 Sunny is a very correct type with flash movement and will make a super show or dressage mount. Sunny is broken in but green, and therefore, needs an experienced home that can give her lots of reassurance, further her education, and do lots of miles. Sunny is presently with trainer. 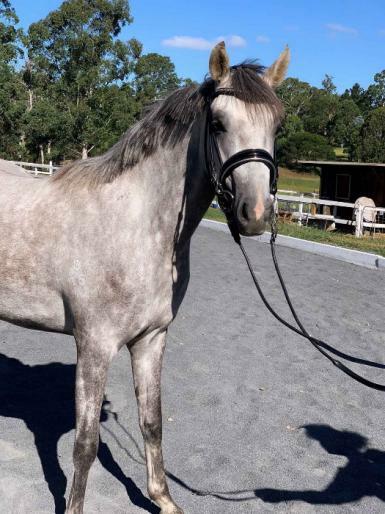 For more information and video footage on this sweet mare, please message or ring Jess on 0438 871 059. Vet checks welcome. This is a very hard sale, looking for a very loving and forever home.